So when an underwear brand launches a shirt – what to do? Tell you about it of course! 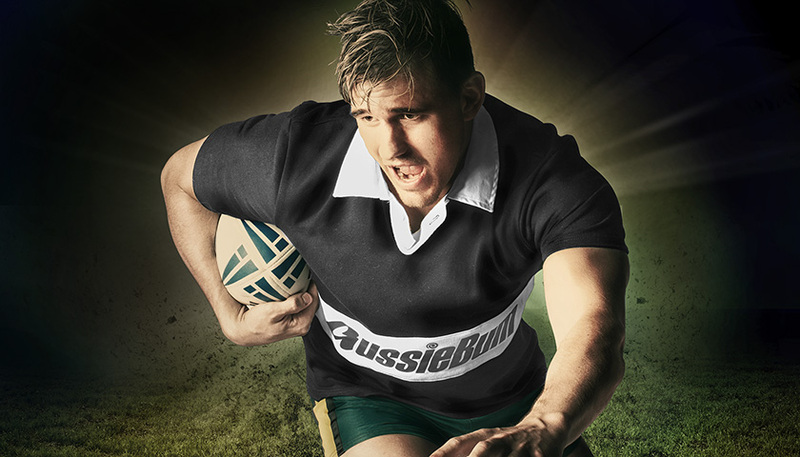 aussieBum did just that with this fantastic Rugby Jersey. 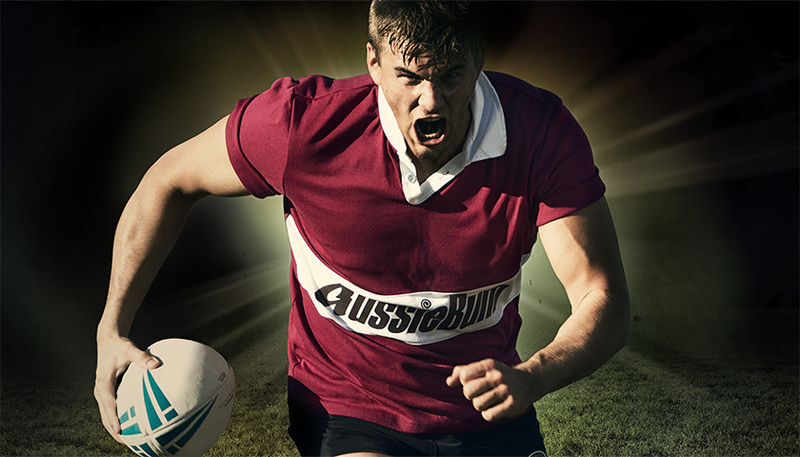 It’s 100% cotton and ready for rugged wear with an authentic rugby-style collar. You’ve got 4 colors to choose from (and some awesome imagery to go with).